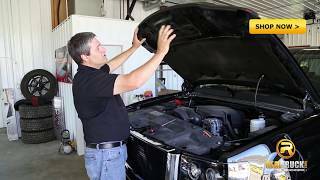 EGR matte black Superguard bug shields dress up and protect your pickup truck or sport utility vehicle. These matte black bug shields offer a flat black look to stand out from the crowd. 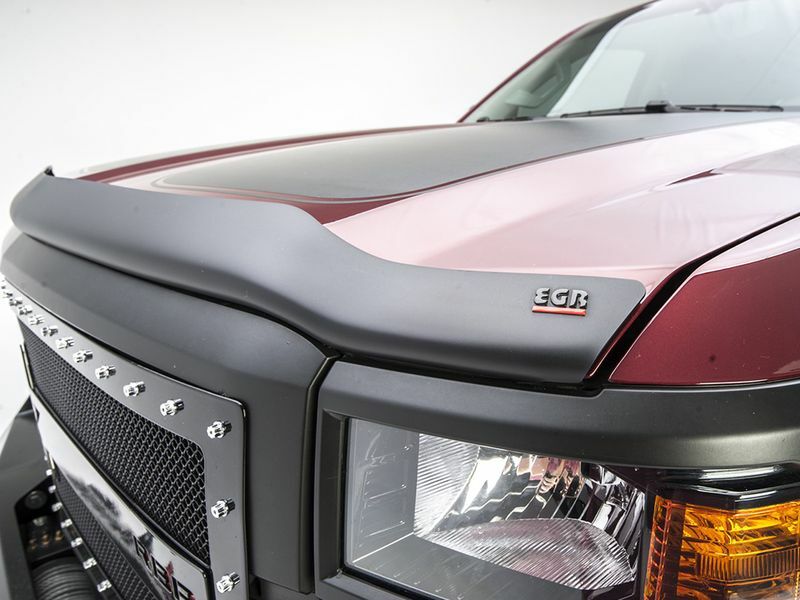 The Superguard bug deflector styling offers maximum front hood protection from bugs, insects, road tar and more. Made from high impact acrylic that never fades to ensure intense look will last for years. Each matte black bug shield is custom made for each vehicle application for a perfect fit. The easy attachment hardware kit is included for a quick at home installation. 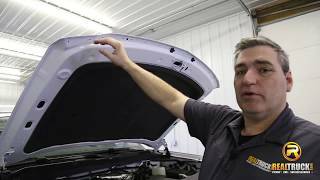 The EGR matte black Superguard Bug Shield by EGR USA is an easy at home no drill installation. Each shield comes complete with all needed hardware and installation instructions. For additional information, please call us at 1-877-216-5446 or 701-253-5906.